Why Choose Volga River Realty? 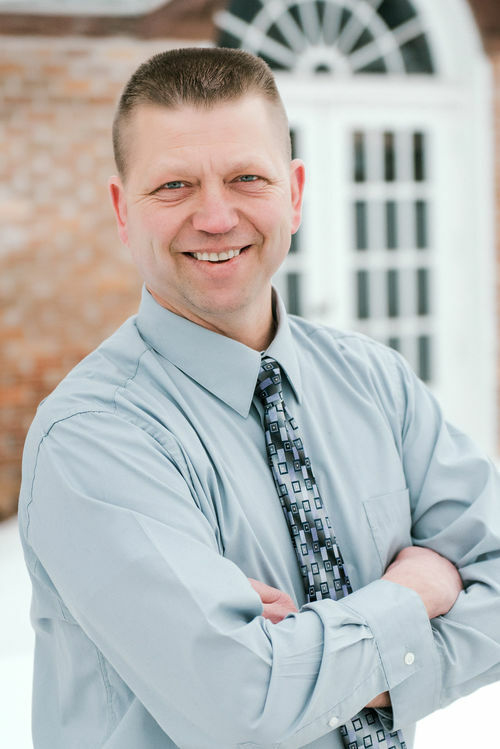 Jeff Bradley has been a Realtor for almost 10 years and is the broker-owner of Volga River Realty. Jeff has lived in the Fayette area for 30 years. As a former publisher of three area newspapers, he is very familiar with all of the towns in Fayette County and the area school districts. Denny Martin has been a real estate agent and broker for over 25 years, serving Fayette County and the northern Buchanan county area. He was the broker/ owner of A+ Realtors for 20 years, from 1994 thru 2013 with an office in Oelwein. Denny owns and personally manages residential and commercial property. This personal experience, along with his other business interests, has given him a lot of knowledge in property use, value, and taxes. Denny has been involved in property sales all the way from 1 bedroom homes to acreages, and from apartment and commercial buildings to farms. Give us a call to help with your buying, selling or relocation needs. Volga River Realty is located in Fayette, Iowa. Home to Upper Iowa University. If you're looking to buy or sell property, or relocate to this area, we can help make it happen.